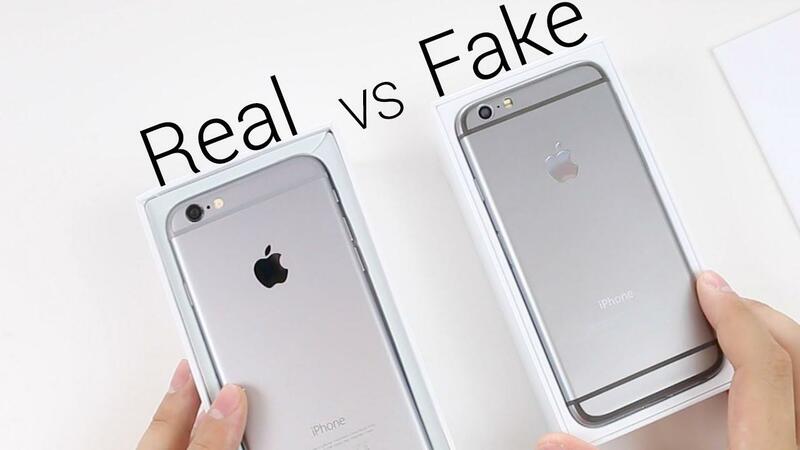 China is the place to go for manufacturing the best electronic goods at cheap prices, especially Apple iPhones, but on the other side, the manufacturers in the country excel at producing counterfeit versions of popular products. Recently, a Chinese manufacturer’s warehouse was shut down by the Beijing police. 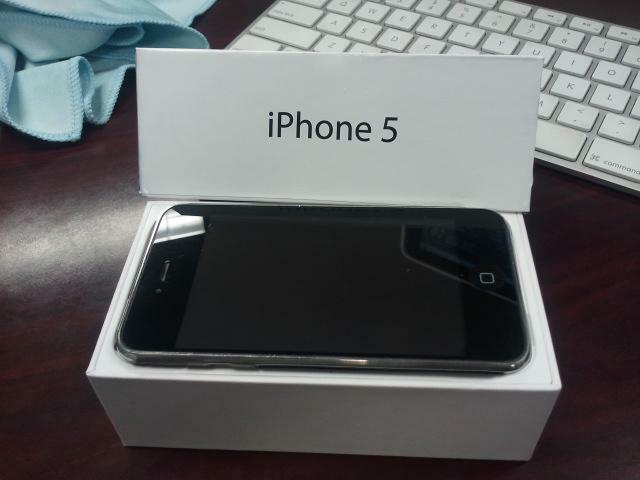 The company has been shipping fake iPhones throughout China. They have sold over 41,000 devices within the first six months of 2015. That’s a lot of sale to make in such a short time! The counterfeit goods are worth around 120 million Yuan, estimated at $19.4 million. A surprising fact that emerged from the news is that they were not only selling fake iPhones to people in China and other growing nations, but many of them were shipped to customers in the United States. Beijing police officers arrested nine different people in the raid. They have also arrested a couple who were allegedly running the manufacturing plant and were playing a crucial role in shipping the completed products to different regions. The place was licensed to be a gadget repair and maintenance company which ensured that no one suspected their operations. The couple who ran the manufacturing unit purchased cheap, second hand components from multiple vendors in China. They acquired external parts for the phone which had the Apple logo printed on it to resemble the original products. The parts were supplied by vendors who specialize in creating such fake parts and selling it to manufacturers around the country who produce counterfeit goods. While some of the fake iPhones managed to enter the United States past the security check, the authorities managed to confiscate some of them and alerted the Chinese government. Based on the tip, police in Beijing triggered an investigation that led to the closure of the company. According to the report submitted by the International Chamber of Commerce, China supplies at least 70 percent of counterfeit goods that are being distributed to different parts of the world. The value of the fake goods is estimated at $1.7 trillion which accounts for huge losses incurred by the actual companies. Financial analysts and business owners claimed that the country has failed to take strong steps to curb fake goods from being manufactured within their boundaries. In its defense, China replied with a statement that claimed that their law enforcement authorities are doing their best but it is not easy to close them down when there is a consistent demand for fake goods of branded items in the market.